See - Touch - Feel the quality and see the staircases in Full size. 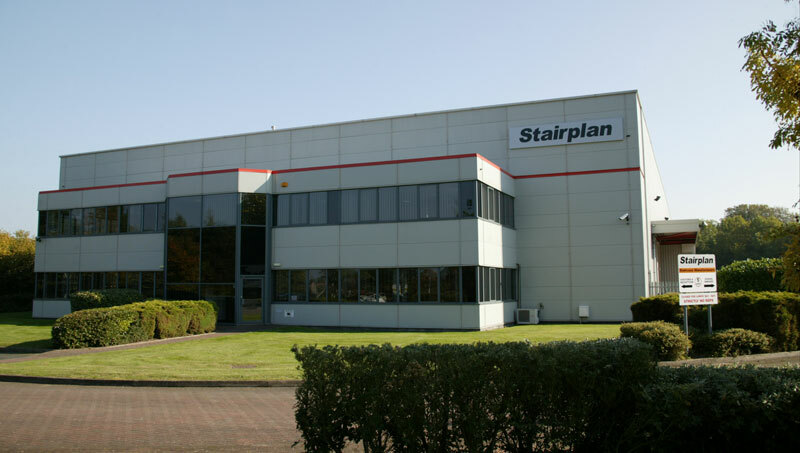 Here at Stairplan we currently have the production facility to produce around 125 individual winder staircases per week. 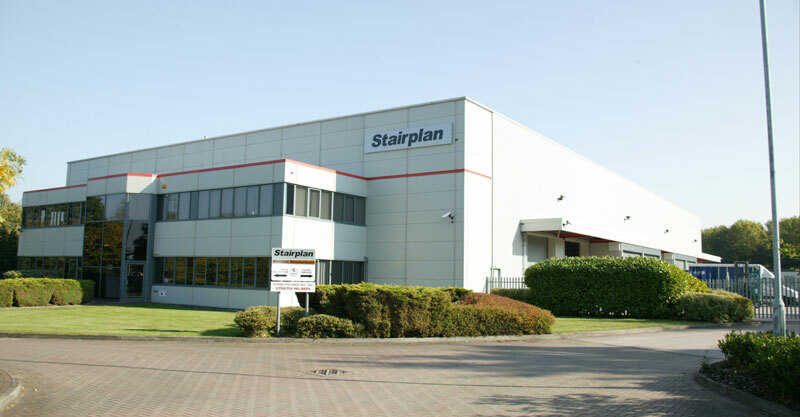 We use the latest advances in Staircase Software and CNC technology to assist out craftsmen to produce the highest quality staircases at the highest levels of efficiency in the UK staircase industry. Our Last Workshop | Stairplan's Old Workshop Photos showing inside the New Hortonwood Facility are currently not on the website. Feel free to visit us for a quotation on your staircase. 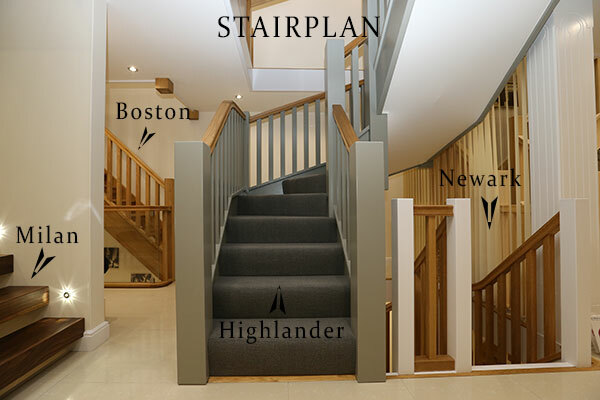 Home | Staircase Ideas |Stairparts |Workshop| Terminology | Stair spindles | Staircase Plans | Jobs at Stairplan | Hardwood External Staircases.